People who become sick come to the hospital and get a doctor’s appointment. When something wrong is actually confirmed, they can either choose to stay at the hospital or at home, depending on what agreement the parties involved may have. And when something worse happens, these patients are given care and attention more than regular patients. And finally, when the unthinkable comes, the time when even doctors cannot help but say to pray, who will these people have to turn to? 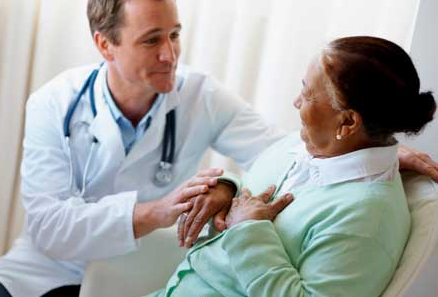 Hospice care is a palliative care that provides its services to those people who are nearing death. These are usually the ones who are chronically ill and do not have much longer to live. Reputable hospice care providers not only help physically, but also mentally, emotionally, and spiritually. They help both the patient and the family in facing what is happening now, and what is to come. This is what sets them apart from other care services and are widely known for it. Despite that however, hospice care is only optional. Hospice care is not without its gossiping rumors. People tend to believe that receiving such care might welcome death sooner or it might mean giving up on life. Hospice care is definitely none of those things. For one, hospice care tries to supervise the patient into embracing the life he or she has as of the moment. The patients in turn becomes aware of a lot of things which include the support and love coming from their family, friends and even care providers. Hospice care is also about respecting the patient’s wishes. They serve as their counterparts’ tubes and medical equipment in the hospitals. And much more, they are provided with an honest service. Hospice care providers are usually on the clock almost every hour of the day to heed the patient’s needs—like counseling and prayer.